Well, as it says on the tin, I am a writer. Or at least that's my title in the small indie development I work with, so I'm gonna stick to it. Come do a game with us. It will be fun! And of course it is. It's a blast really. Freed from the constraints of the academic world, or the shackles of the AAA labels of the gaming world, I was indeed liberated and set loose on the world of indie development. At first it was all fab. My task was to give a story and a world for the cool game we're making! So I went all giddy, I did make a world, I did write stories, it was awesome. 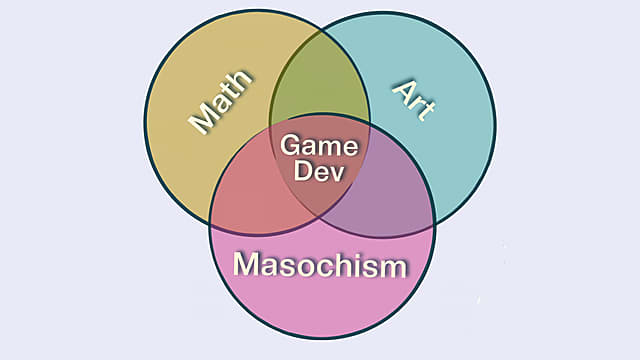 Then reality of game dev hit home. People don't like reading much in games! 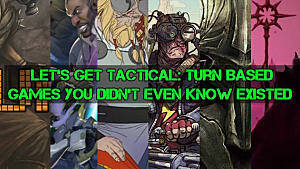 Your story is only useful when it supports the gameplay, not the other way round! People don't like reading much. Shorten everything. You're the writer, so suddenly all the social media/community stuff is also up to you, cause you know, you can write stuff. Designing events is actually much harder than writing stories - these little baggers need to be all kinds of logical, mechanically sound & sufficiently random for replayability. All that freedom was subject to endless discussion and tweaking in accordance with game design, cause you know, the story is not that important. I could go on, but six rants are enough for now. And just when I thought things could not get any crazier, somebody thought it would be fun to do a Kickstarter campaign. Yep, haven't slept for a week. Goblins and strigas and Baba Yaga's haunt my dreams, and I don't think the thesis is getting written any time soon. But you know what, it's still the best job you could ever do! When an event does come together, it is the best feeling and when my world starts coming to life on screen, even if it's been chopped and moulded to suit the medium, it's still bloody awesome! So thanks indie games for adopting me into your crazy family & good luck to us all! 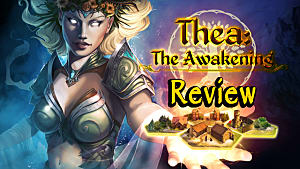 Currently working on Thea: the Awakening which you can find on Kickstarter. As a fellow indie developer/writer, I understand the struggle. Especially seeing as the game in question for me is a fighting game, (which I love) and I STARTED as a writer, making full length fantasy epics and sci-fi dystopian novels that could span a hundred and fifty plus pages, and no one would bat an eye. Here, in the medium of video games, you can't do that unless you're a franchise like Persona.